"[Heck] no. I don't scare easy. But I'm no fool eaither. I know where I'm going... and its no to a church social. But I'm an American, and all my buddies are Americans. We've got a messy job on our hands and we're doing it. Because we know it's got to be done. You folks back home have a job, too. Like buying War Bonds. And I dont mean War Bonds you can afford eaither... 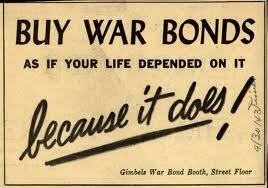 I mean War Bonds you can't afford. 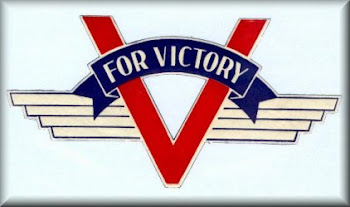 War Bonds that mean being inconvinanced... one-thousandth as much as those guys who havent had their wet, stinknig clothes off in three weeks of crawling around in the jungle. 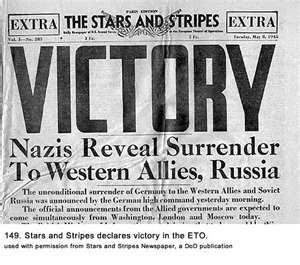 War Bonds that mean being uncomfortable... one-thousandth as much as those kids lying out in the desert, waiting for the medical boys to give them a hypodermic... So forget that 10% stuff. Buy War Bonds untill you can look at the guys who come back with one arm or no leg or no eyes, without a guilty feeling in your heart." 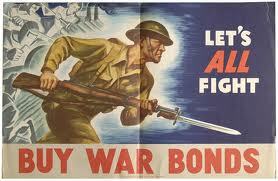 War Bonds, purchased by american civilians during WWII helped finance the war. They intally cost $18.50 each. 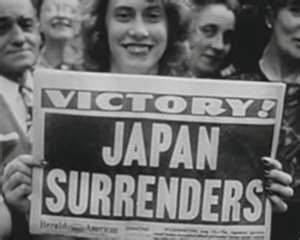 Buying them was highly encoraged by newspapers, schools, radio, posters and the like, was widley viewed as ones patriotic duty. And what a patriotic duty, with a final amout of $350,500,000,000, Americas effort in the war could have "never been financed without them!"